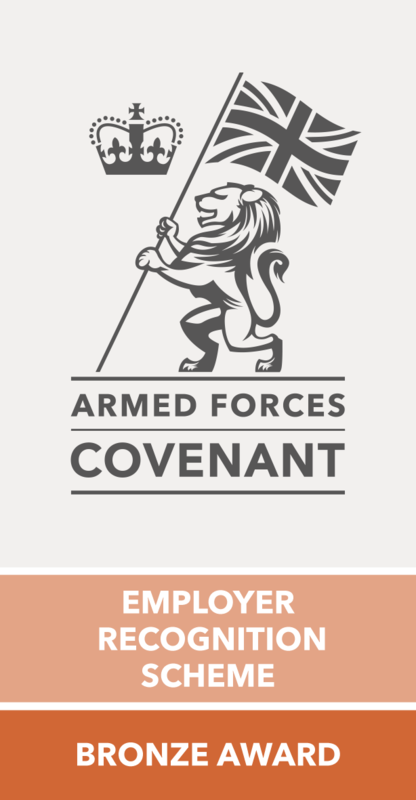 4exMilitary Jobs Ltd is a web-based award winning recruitment organisation helping ex servicemen and women from the Army, Royal Navy , RAF and Royal Marines. 4exMilitary Direct is a leading Internet Job Board for ex - military personnel and for employers who seek to recruit ex- military personnel. Together we act as a single point of contact to source candidates and relevant employment opportunities. With over 36,000 ex forces personnel registered with us, why not let us help find the right staff for you! Are you looking for reliable, well trained individuals with a 'can-do' attitude to work and a checkable background? Given our database of over 36,000 potential ex military candidates combined with our industry connections we are certain we can find the right person for your company. You have the option of posting your vacancies on your own 'Job Board' account or leaving it to us to provide the candidates - your flexible choice! Leaving the Armed Forces or looking for work? Register now it is free!